I just stumbled across this new site that would make a fun center. 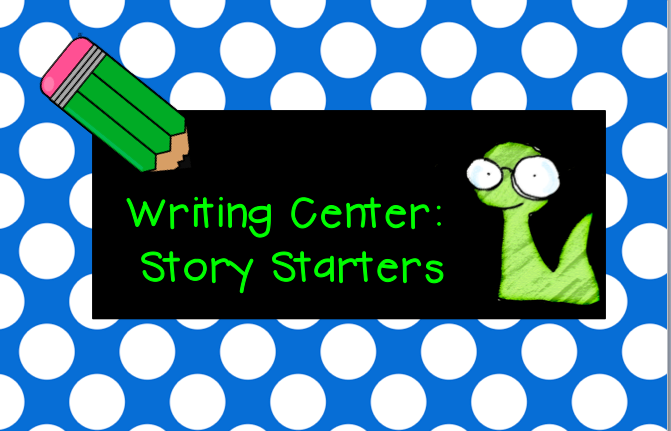 Students click on button to get a story starter. 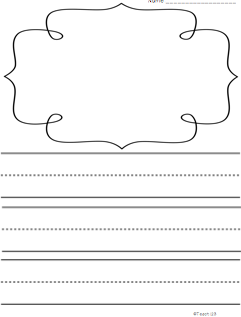 There are over 13,000 story starters so each student in your class would write about something completely different. 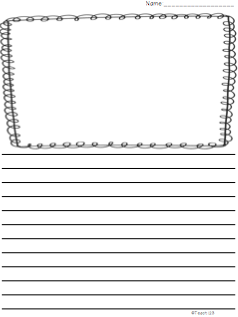 Think about how interesting your sharing time will be when you aren’t listening to 10 versions of the same story. I love this site! 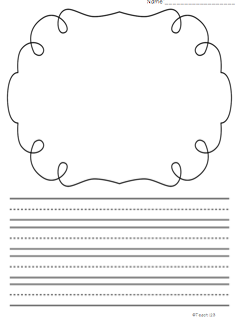 Here are some free papers you may download to use for your center.